Idrobase hp washers with Interpump pumps stand out among the product novelties of the new Catalogue of Solutions. These are Stella, Idro and Transformer special versions, which are equipped with pumps whose features reflect perfectly the Idrobase philosophy. 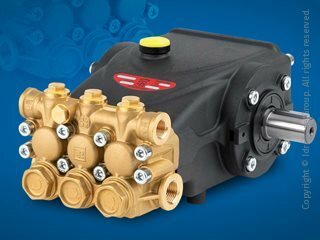 These Idrobase machines have been fitted with more compact, manageable and quieter pumps, which are designed so that the parts subject to wear are easy to replace. 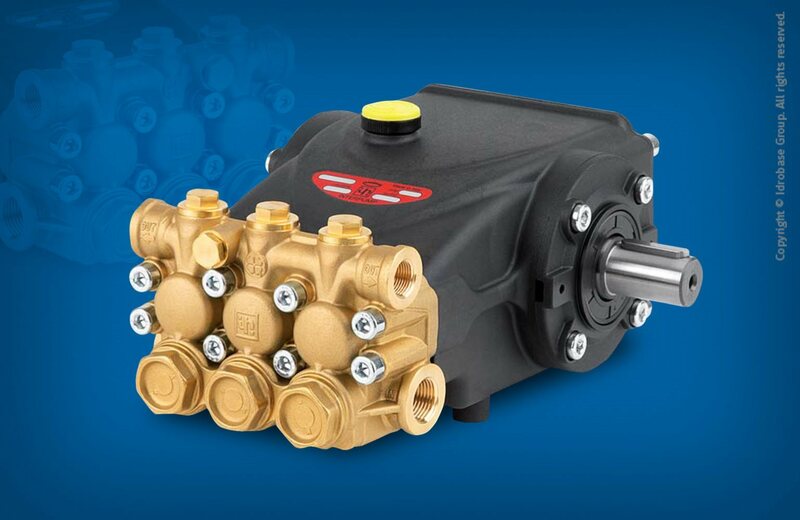 What really makes the difference, in comparison to the most common pumps in the market, is the fact that the Interpump models used by Idrobase machines work with ceramic pistons that, compared to steel models, ensure longer life and reliability to the pumps. Each part of the Interpump pumps is made of high quality material, as befits a global market leader, and subjected to checks and systematic tests in every production step. High pressure washers’ assembly is performed with extreme precision to withstand the high stresses due to pressure washers operating cycles with a continuous use.